Nine Dragons will be released at May 14th. The Nine Dragons is a very unique yo-yo. It is a collaboration made by Yo-Yo Formula and YoYoFactory. The yo-yo is made from both delrin and aluminum. The inside cap is aluminum and the body is machined delrin. The inside cap and the delrin body spin freely from each other. This allows you to grab the spinning yoyo by the body without it dying. Thanks to this unique design, you can do some really interesting tricks with endless possibilities. Because the two pieces spin freely the yo-yo will never flop or spin out while being horizontal, unless it runs out of spin. This is perfect if you want to do horizontal tricks. The Nine Dragons will be available at Yo-Yo Store REWIND on May 14th at 00:00am, Japan Time, and at YO-YO USA on May 14th at 00:00am, PST. 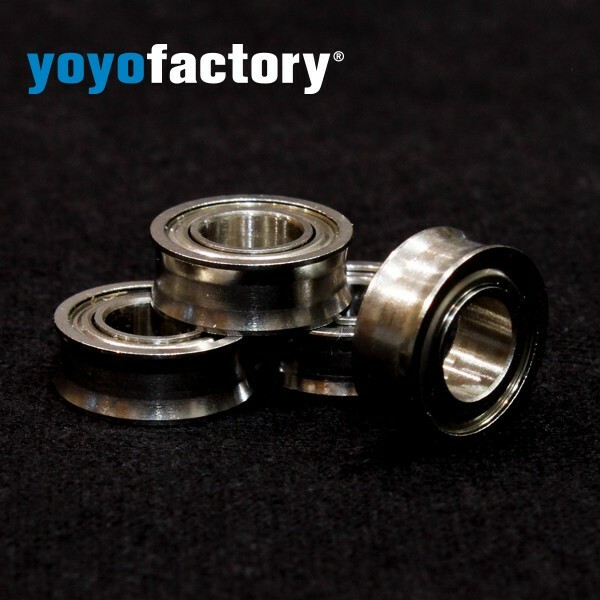 YoYoFactory’s Center Trac Bearing, already a staple in the yo-yo world, just got a high-power upgrade. The brand New Center Trac Bearing keeps its familiar external shape but is completely revamped on the inside. Thanks to a factory switch, YYF was able to achieve a higher level of precision, which really shows in each bearing. Compared to the old version, the new CT has a much speedier and smoother spin, evident even just by flicking the bearing, and is sure to impress anyone who has used the old one before. Not only that, but the feeling of smoothness of the string against the bearing differs from other similar bearings, so if you’re a fan of curved or concave bearings be sure to give this one a try! All said, the New Center Trac Bearing is so good, we wanted to give our customers a chance to try it out for free. 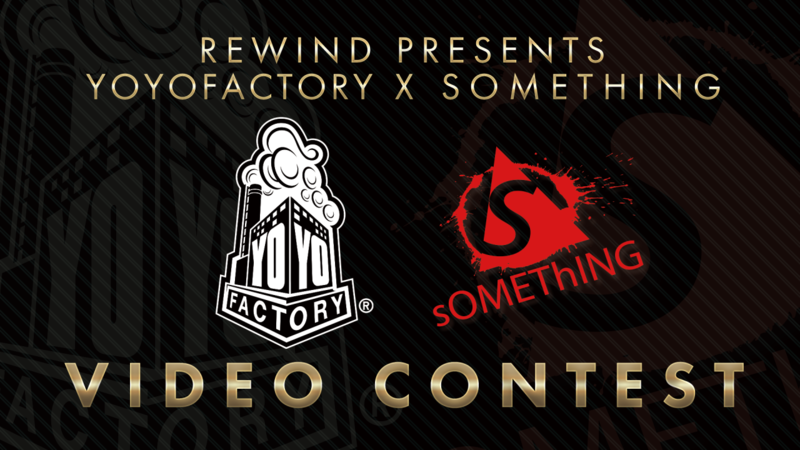 With support from YoYoFactory themselves, we bring you our 2015 Halloween Campaign! To receive your present(s), you must put the applicable present listing in your shopping cart. *If you put the present listing in your cart but your order does not meet the requirements, we will ship your order without the present(s). *Set items do not apply to this campaign. For each YoYoFactory yo-yo of $20 or more you buy, you’ll get a present of one New Center Trac Bearing! 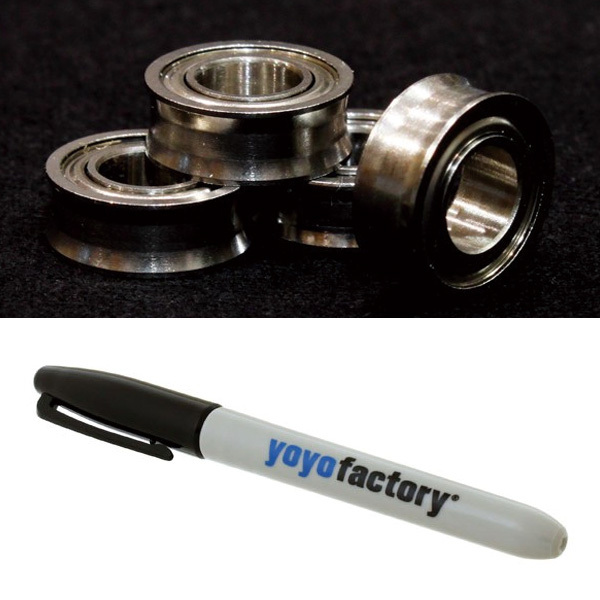 For each YoYoFactory yo-yo of $40 or more you buy, you’ll get a present of one New Center Trac Bearing and a YoYoFactory Sharpie! Bring it to your next yo-yo event and get all of your favorite players’ autographs! 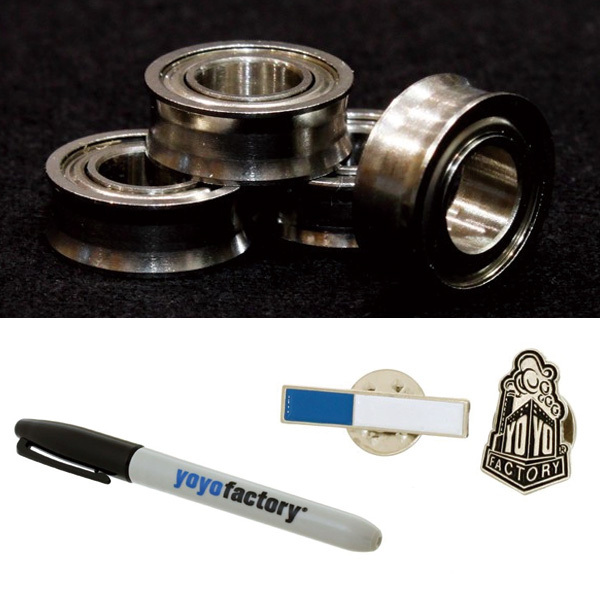 For each YoYoFactory yo-yo of $80 or more you buy, you’ll get a present of one New Center Trac Bearing, a YoYoFactory Sharpie, and a YYF original pin badge! The folks at YoYoFactory said these pins are pretty rare, so get ’em while you can. There are two different designs, one of which will be chosen randomly. Until we run out of prizes, or until Monday, November 2nd, 13:00 Japan Time (whichever is first). Don’t miss your chance to try the New Center Trac for free and pick up some rare YYF swag while you’re at it! 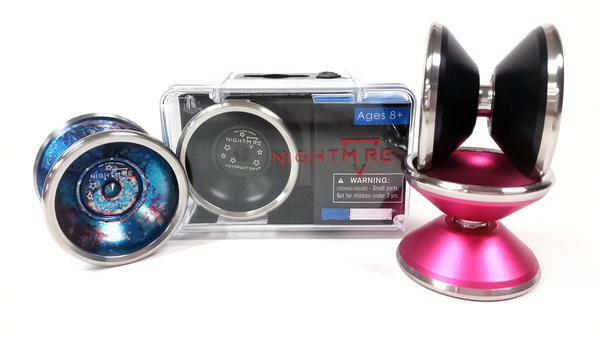 YoYoFactory New Bi-Metal Model “NIGHTMARE”, October 31Release. We had a DREAM. It was made in Titanium, Aluminum, oversized plastic and now it has a rival…. NIGHTMARE is here. Available in stores October 31. All other Yoyos should be afraid. Gentry Stein won the 2015 US Nationals using Replay Pro! 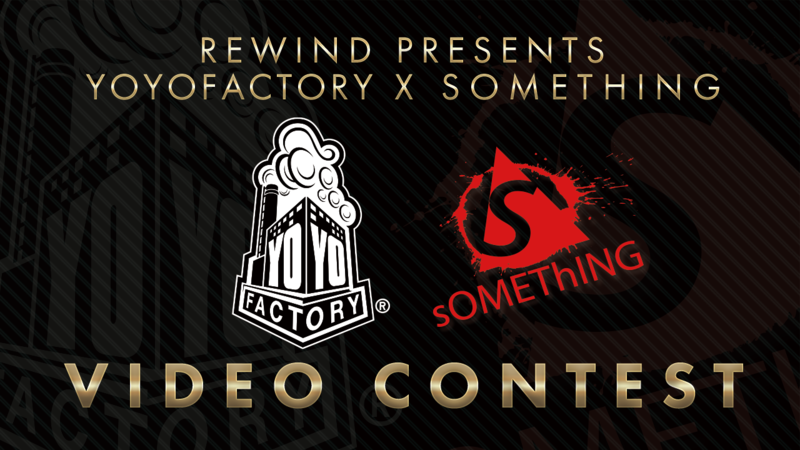 Gentry won the contest using his signature REPLAY PRO! Congratulations Gentry!! !